Review copies of my forthcoming book ‘The Life Journal’ have arrived. 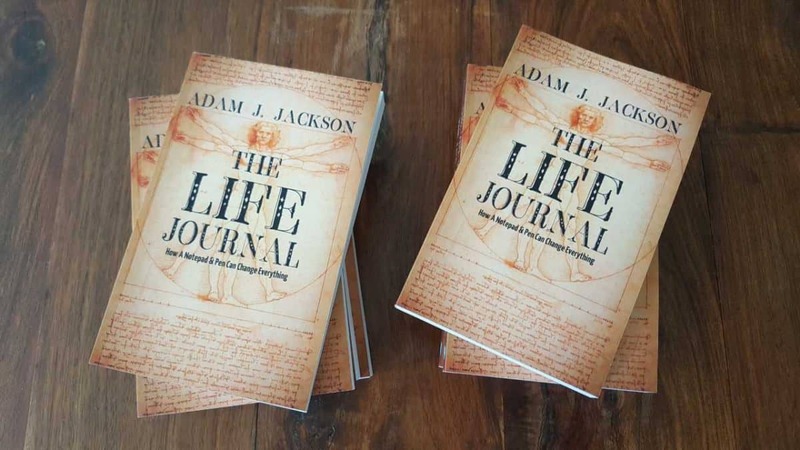 The Life Journal will be available on September 3rd 2018 and for the promotion, you can get a FREE copy of the Kindle version with the paperback! Previous Previous post: Roman Gladiators were NOT meat-eaters!